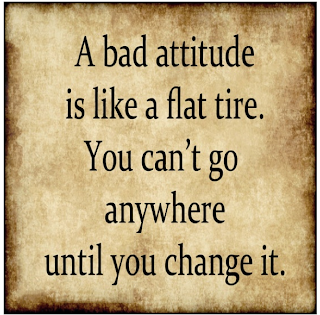 You can't go very far with a bad attitude. It will hold you back and prevent you from becoming successful. 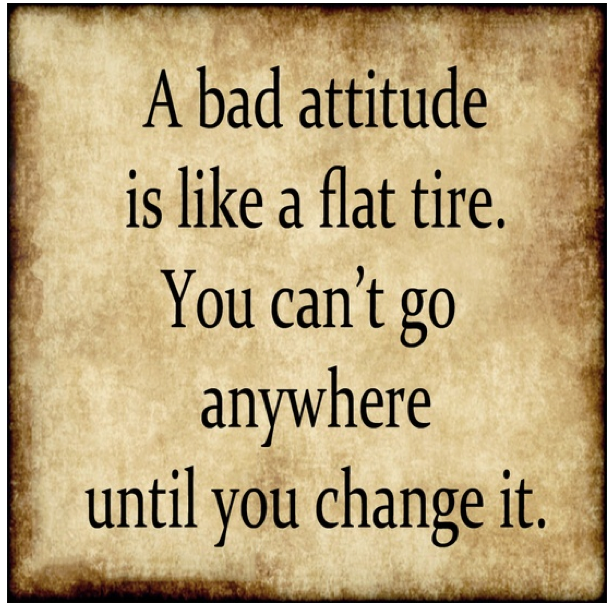 This great share on Pinterest from Arla LaClair, via Maria Casanova, reminds us of this fact.